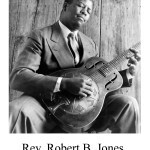 A lifelong Detroiter, Rev. 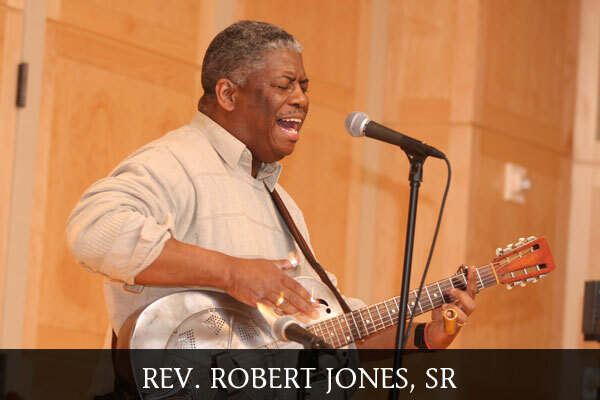 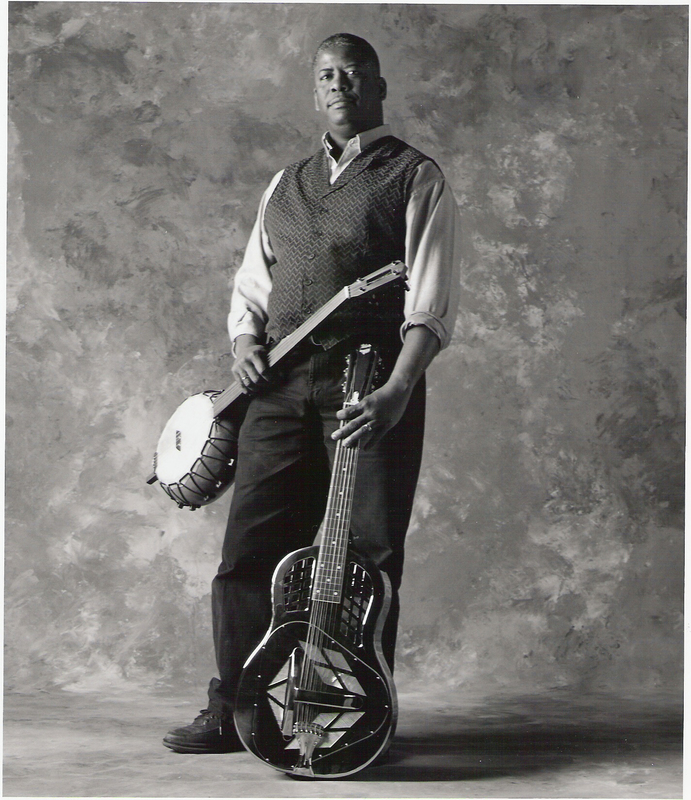 Jones has been performing professionally for nearly 30 years throughout the United States, Canada and Europe. 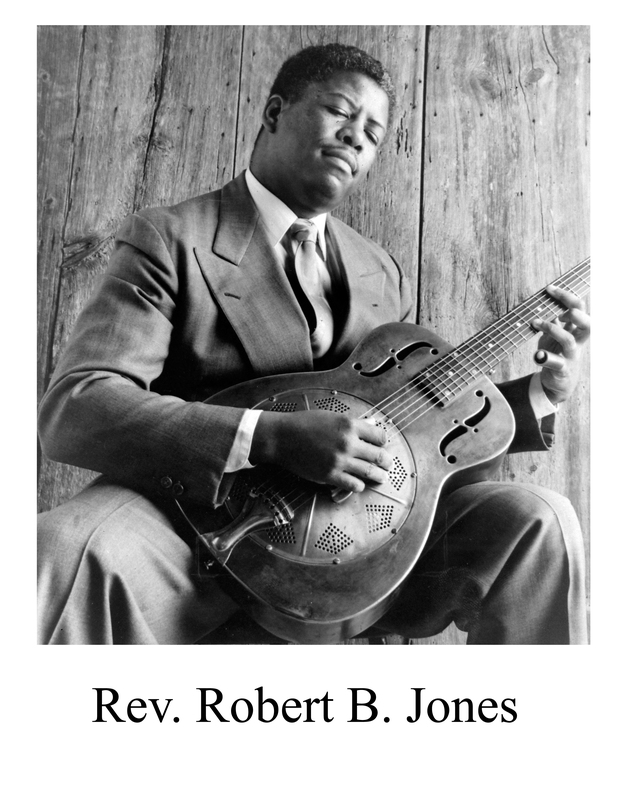 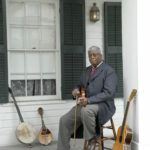 He has entertained and educated audiences of all ages in schools, colleges, libraries, union halls, prisons, churches and civil rights organizations. 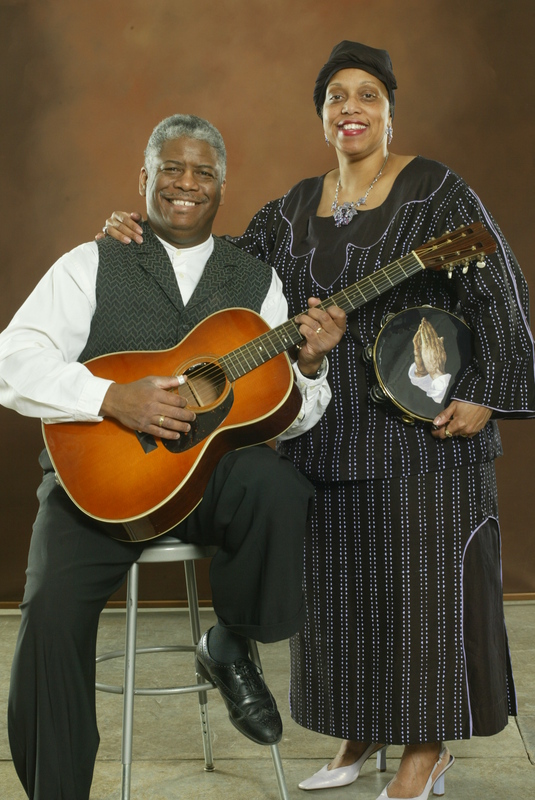 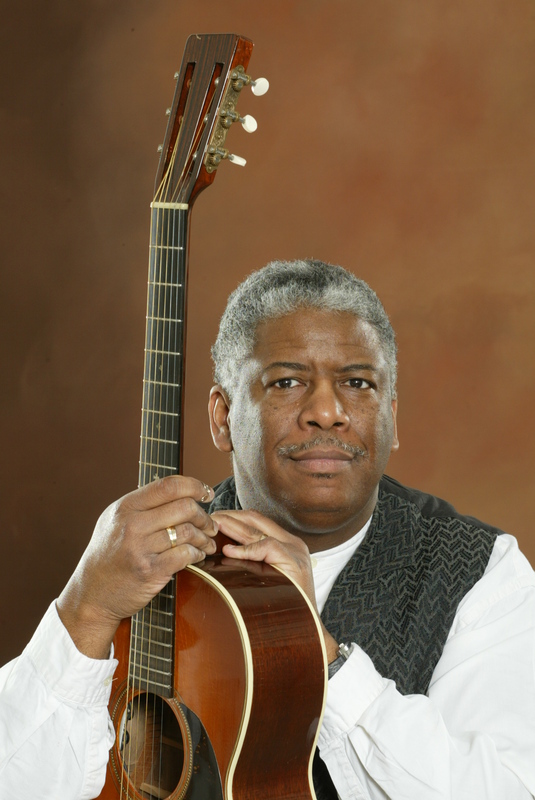 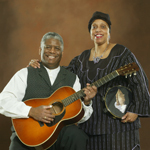 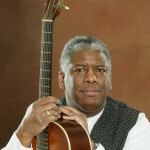 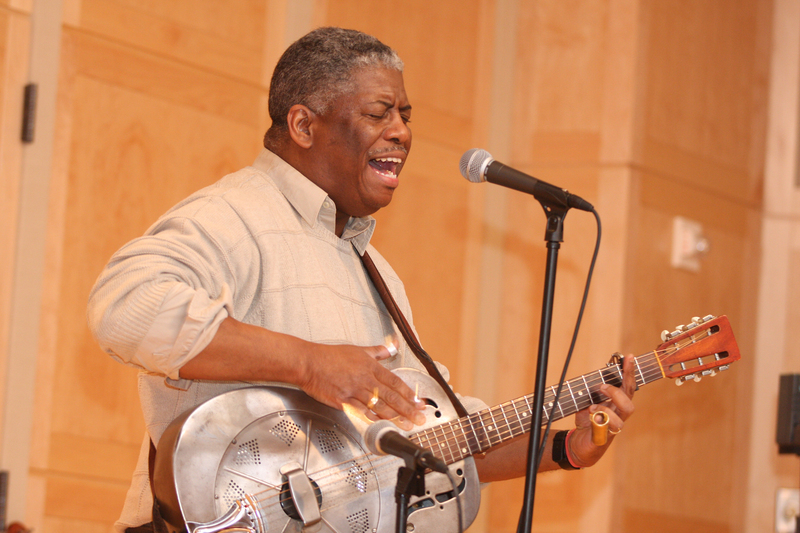 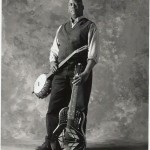 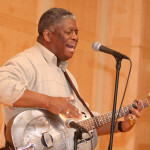 His deep love for traditional African American and American music is shared in live performances that interweave timeless stories with original and traditional songs. 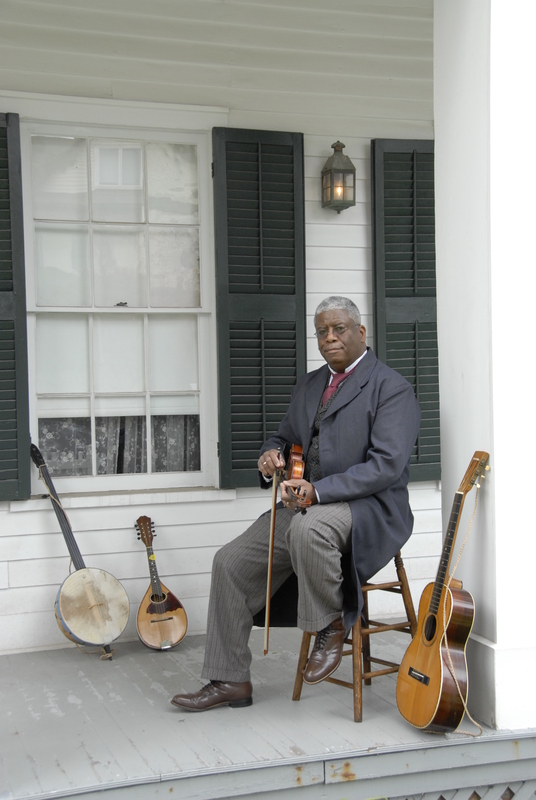 At the heart of his message is the belief that our cultural diversity tells a story that should celebrate, not just tolerate.